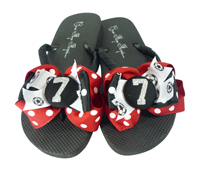 Custom Bridal Flip Flops for the Bride, Bridesmaids & Bridal Party. 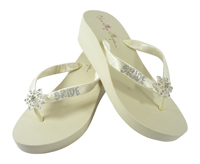 Our fabulous wedding sandals and bridal shoes, heels, flip flops and wedges come in all colors and sizes. 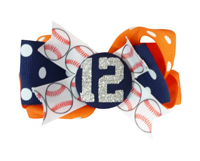 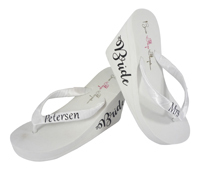 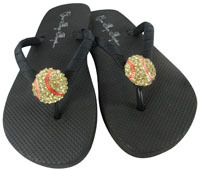 Have fun browsing all of the categories of designs, styles and colors for the perfect Wedding flip flops.